The moment you decide to sell your home, you become a salesman. You may only have one product to sell, and it might be worth a lot of money, but you have one job. And that job is to sell the property without going under financially. And if you can come out on top and make a profit, then you've succeeded at the highest level. Because that’s the ultimate goal—isn’t it? So, how to do that? Learn how to set your home's price appropriately. This might seem like just another small task on your long list of to-do's. But take some time when setting a listing price and estimate the fair market value of your home and how much a potential buyer will pay for your space. 1) Compare your home to others. When you’re conducting your comparison, it’s best to avoid looking at properties that have been on the market for more than three months. But, don’t disregard homes that are pending in sale or already sold. There’s a lot to be learned from the recent, successful sales in your immediate area. If you're working with a real estate agent, they'll run a CMA (Comparative Market Analysis) for you and help with this step. If you're selling by owner, most real estate agents are happy to provide a CMA as a courtesy. To be fair, be upfront with your intentions of selling your home yourself. 2) Understand your local housing market. Your current housing market will greatly affect how to price your home. If you’re in a seller's market, which means more buyers and fewer homes for sale (great news! ), you’ll likely be able to price your home higher and make a larger profit out of the sale. But if you’re listing your home in a buyer’s market and one of many decent homes for sale, then you’ll likely need to keep your price lower in order to get attention from the few potential buyers. Location, location, location has long been a mantra of real estate agents, and with good reason. Take a look around your local community. Are businesses closing? Or are schools, churches, and shopping centers being built? 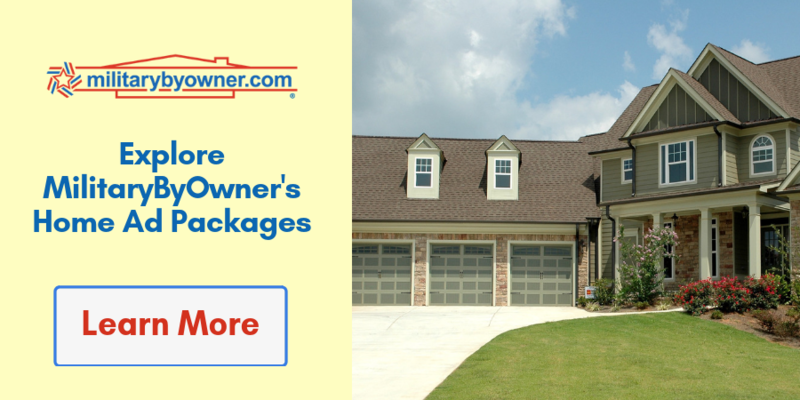 Most people are looking to live in a nice area of town that feels safe, with convenient access to the amenities they need like work, gyms, grocery stores, and restaurants. Having said that, if there’s a new development going up right behind your house and the sound of the construction site is impossible to ignore, then this might affect your listing price as well—even if it’s a Starbucks being built. 4) Keep your emotions out of it. You probably value your home more than its dollar value, because your value is likely mixed with emotions. And there’s nothing wrong with that! But, it’s important to differentiate between actual value and your memories made in the home. 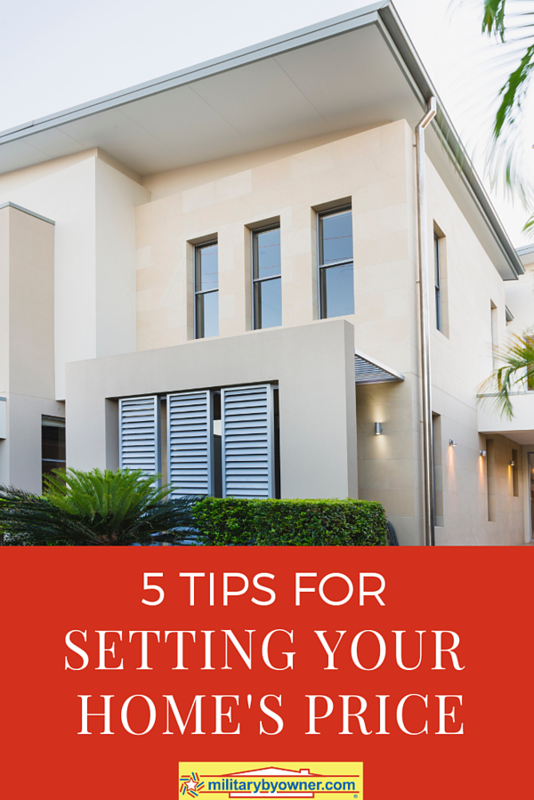 5) Be strategic when setting your home price. After all the research, choose your number wisely. Since most buyers house hunt with a budget in mind, make sure that your home appears in the appropriate searches. If comps show that your home is worth $410,000, setting that as your asking price can backfire — the reason is that buyers who are looking online for properties under $400,000 won’t see your home in search results in that case. This explains why many agents use the “99” pricing strategy and, for example, list $400,000 homes for $399,000. The idea is to maximize exposure. Among the laundry list of to-do’s to get your house ready to sell or rent, set yourself up for success and choose the right listing price. With a little bit of research or help from a real estate professional, you can find the right price point to hopefully get the most for your home. Ready to put your home on the market? Check out one of our advertisement packages and get started today!